Jan. 23: Regarding the CJN's (Pollard) "Clarification"
Feb. 23: Jonathan Pollard on "Reciprocity For Jonathan Pollard"
July 18: Vaad Harabonim: Kim Case vs. Pollard Case "Mind-Boggling"
July 31: Why Has Jonathan Pollard Been Abandoned? Steven F. Windmueller, Ph.D.
Aug. 5: Why is Jonathan Pollard Taking the Israeli Government to Court? 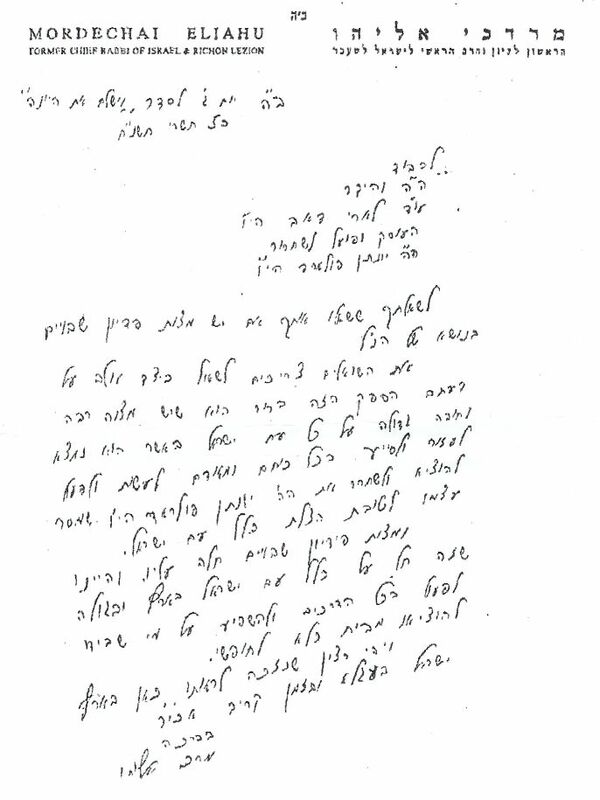 Nov. 4: Jonathan's Pollard's Letter to A "Jewish Leader"
Nov. 17: A Self-Serving Sham: "Rubinstein Discusses Pollard With Reno"
Dec. 18: Livnat: Foreign Ministry Remarks Concerning Pollard Visit - "Chutzpa"